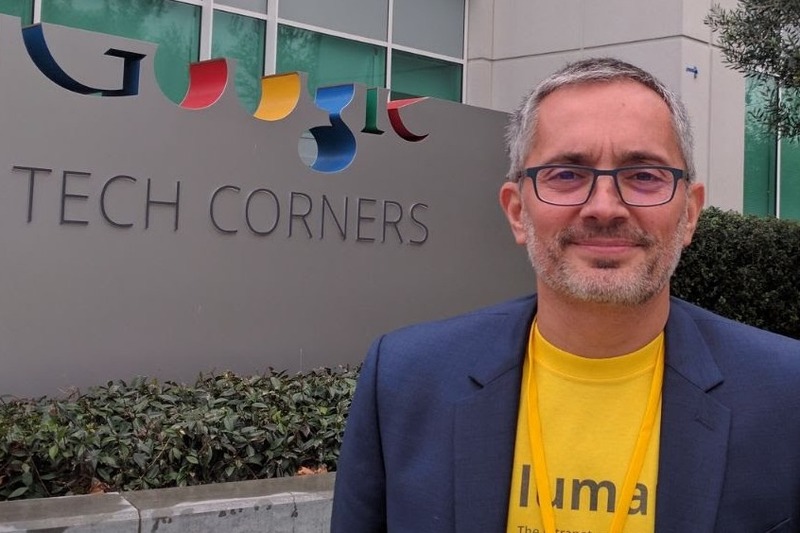 Following our American tour in September, LumApps is pursuing exchanges with Google’s ecosystem in the United States. Our sales team and CEO, Sebastien, attended Google Cloud’s event in Sunnyvale, California on December 6-7, 2016. The Google Cloud Customer Team hosted a marquee event for IT admins, Global Transformation leaders and CIOs amongst their US customers. The two days were filled with various formats such as individual product breakouts, roundtable sessions and masterclasses, sprinkled with myriad networking opportunities. The aim of this summit was to discuss about the way to manage change and lead IT transformation across organizations. Because they are the doorway to end users, attendees at this event commanded an excellent pulse about what features and products are often requested by end users and how they will be received. The Google’s team leading the Recommended Apps for G Suite Program tackled this meeting as an occasion to present solutions newly recommended by Google on both business and internal issues. LumApps had a booth during the whole event where people could come for a demo. During two roundtable sessions, Thomas Geeraert, LumApps US Sales Manager, introduced LumApps collaborative and social enterprise portal to an audience looking after applications to go further with G Suite. For IT teams in the room, the testimonial of Bergelectric, one of the largest, privately held electrical contractors in the United States with 2,400 employees, was the perfect example of a successful project of internal communications improvement with LumApps. 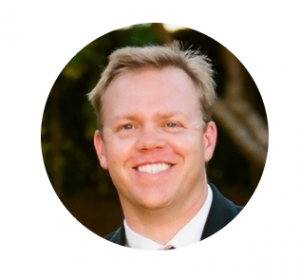 Steve Johnson, CIO at Bergelectric, explained how they replaced Sharepoint, in addition to WordPress and a User Directory, with LumApps. They reduced costs by using one tool instead of three, and added social and smart features like user profiles, seamless integration with G Suite or customizable design and style. Buoyed by this enthusiasm, we are ready to prepare the NEXT Google event which will take place on March 7th/10th, 2017.